Its sales engineer is always trying to catch the technical needs arose at a job site which is timely informed to the R&D department and being one of the ideas to develop a new machine. 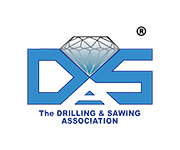 And furthermore, contractor department also requires the solution to complete daily construction job effectively to R&D department which helps new machine concept. 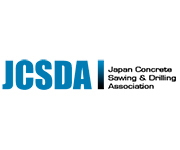 CONSEC CORPORATION was established in 1967, and it is one of the Japanese leading manufacturers of machines and tools for concrete coring, wall sawing and wire sawing.